Experiencing a fire damage event is one of the more difficult life situations a person may deal with. It’s easy (and understandable) to feel helpless and as if you have no options. Our Wake County SERVPRO team is committed to walk you through the process from beginning to end. Fire damage has many facets to it. 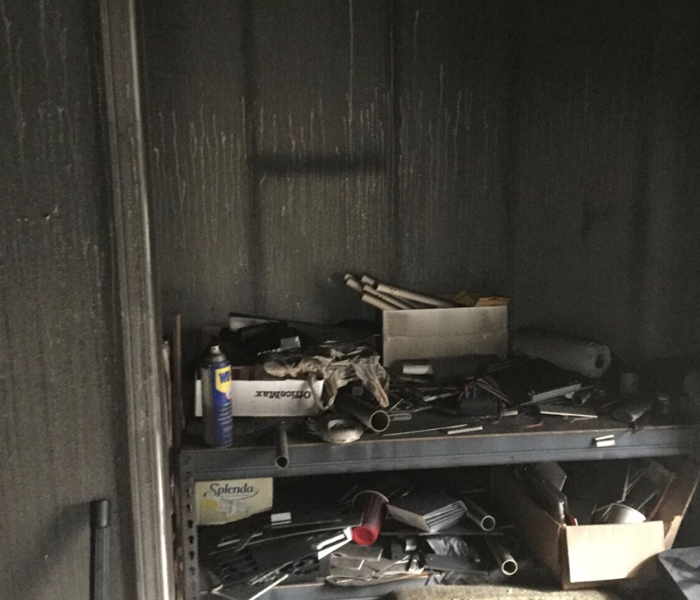 There is the damage from the fire like smoke, charred wood and soot, but owners also have to address the damage caused from the fire fighting efforts. Our team is trained to address small and large fire damage projects. We are IICRC certified and have the experience to tackle the difficult problems. We’ve put a lot of effort into learning best practices in order to best serve the greater Raleigh area. When your Raleigh home or business experiences fire or smoke damage, you need professional help quickly. 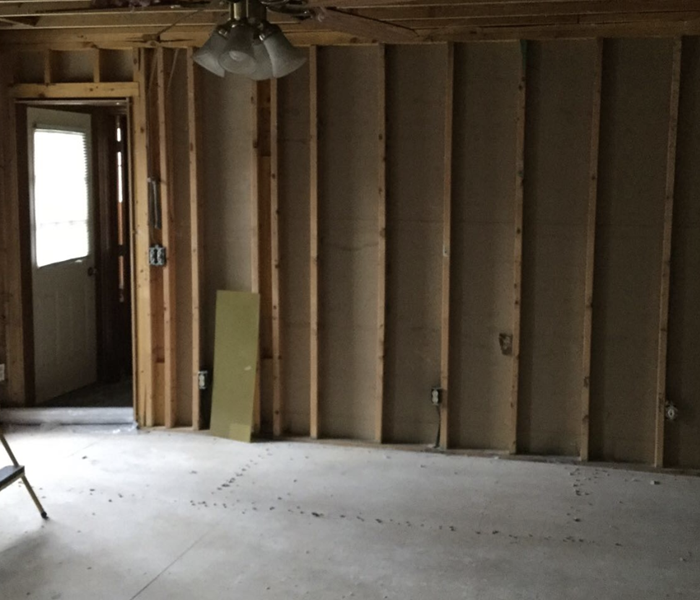 SERVPRO of East Raleigh/Zebulon is dedicated to responding immediately, which helps to prevent secondary damage and to reduce the cost of restoration. SERVPRO of East Raleigh/Zebulon is locally owned and operated and we are proud to be part of this community. We are also part of a national network of over 1,700 Franchises with special Disaster Recovery Teams placed strategically throughout the country to respond to large-scale fire, water, and storm disasters. We had a great experience. I am very impressed with the work and knowledge of the crew.